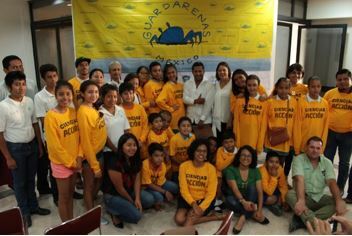 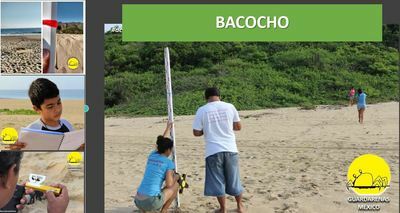 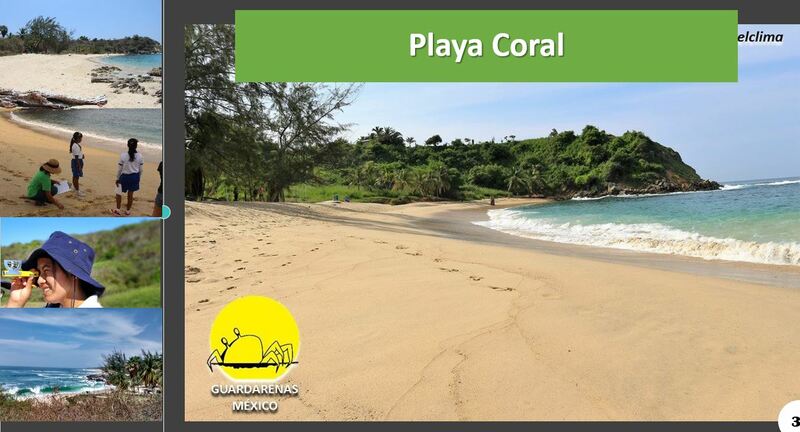 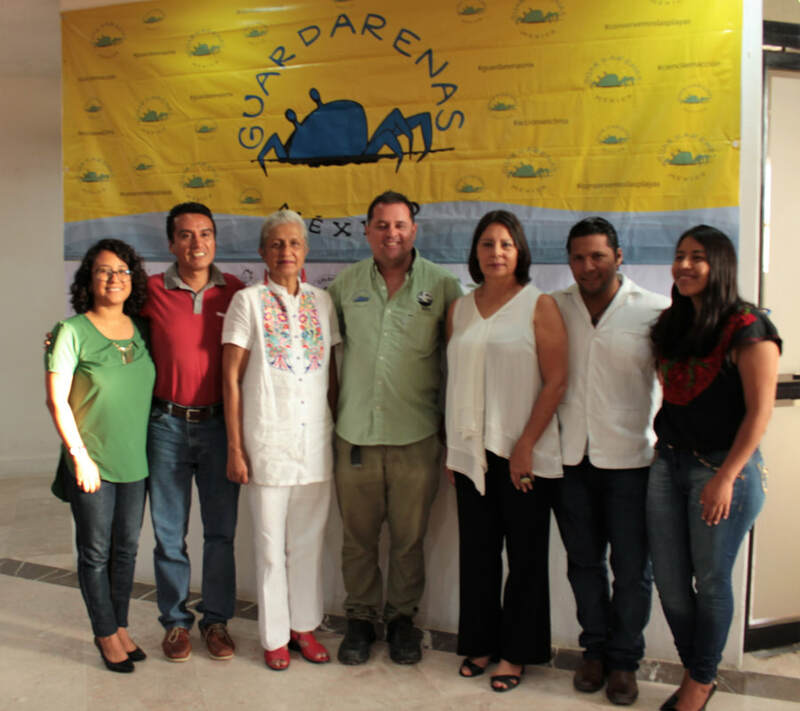 May 2017: Guardarenas Mexico present their report on the Sandwatch beach monitoring work at an event for school principals and teachers, students and their parents. See their Power Point presentation (5.7Mb) and view their results. 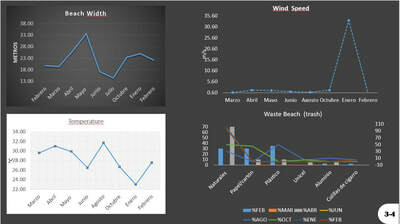 The data have also been entered on the Sandwatch International Database. 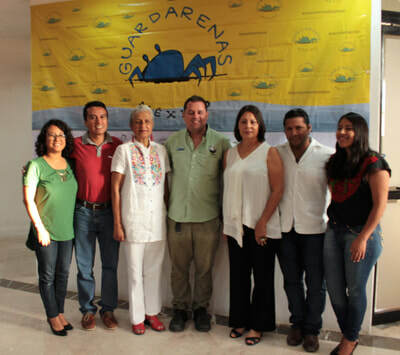 See some of the photos from the event below.